Are you sure you want to leave OC Golf Society? 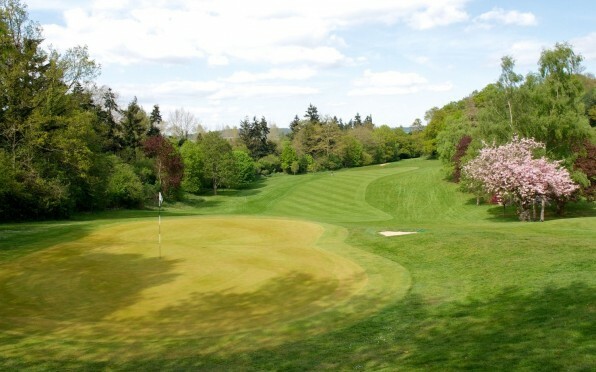 The Old Cranleighan Golf Society started meeting in 1920 but was established more regularly in the 1930s and now has an active list of fixtures throughout the year. The highlight is the annual Halford Hewitt competition at Deal each April which we have been taking part in since 1931 and which attracts a large number of OCs.